Coach Ramon De Paula is a Whitman graduate and has been an assistant head coach for 12 years. He helps the players by being a role model at practices and games. Sportsmanship is very important to Ramon, and he instills that in the players each year. 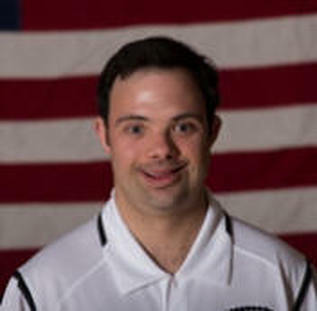 Outside of coaching, Ramon works at the Department of Veteran Affairs as a copy clerk, and he is a volunteer fireman. He loves to play Madden when he has time to relax. Ramon is a dedicated member of the Whitman Vikings football team.